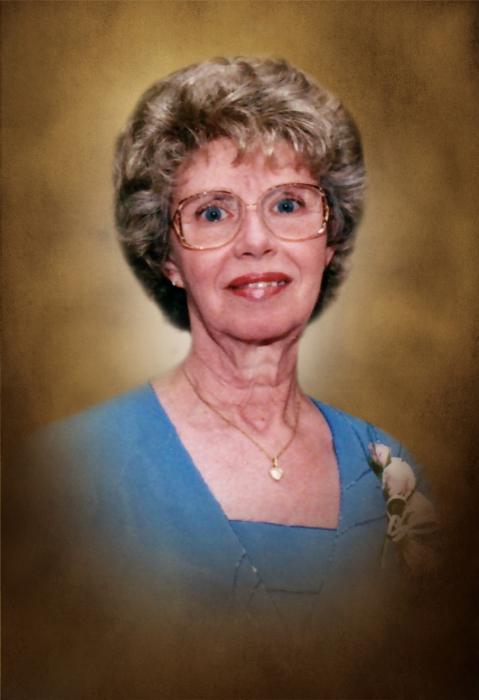 Taylor Funeral Home of Louisville announces the death and funeral services of Mrs. Wanda Lee Berrong, age 84, formally of Henderson, Kentucky, who entered into rest Friday morning January 25, 2019 in the Gibson Health and Rehabilitation Center. Funeral services will be held 1:00 PM Friday, February 1, 2019 in the in the chapel of Rudy Rowland Funeral Home, Henderson, Kentucky with Rev. Donnie Risley officiating. Burial will be in the Fairmont Cemetery. Pallbearers will be Larry Berrong, John Berrong, Ray Berrong, Scott Horton, Shaun Horton, and Chris Bloyd. A native of Henderson, Wanda was born on December 18, 1934, a daughter of the late Leroy Duckworth and the late LuLaBell Duckworth. She was a seamstress by trade and an animal lover at heart. Wanda was preceded in death by her parents, husband, Charles Berrong, who died in 2001, three brothers, Carl Duckworth, John David “Pete” Duckworth, Glen Duckworth, and step son, Gary Berrong and is survived by her sister, Anna Mae Woodard of Henderson, KY, son, Daniel Bloyd of Henderson, KY, daughter, Sherri Bloyd Horton of Avera, GA, step-son, Larry Berrong of Lexington, KY, step-son, John Berrong of Henderson, KY, step-son, Ray Berrong of Chesterfield, MO, step-daughter, Kay Berrong Richey of Poole, KY, step-daughter, Nan Berrong Laughary of Dixon, KY, nineteen grandchildren, thirty seven great grandchildren, and many nieces and nephews. The Berrong family will receive friends at the funeral home from 10:00 am to 1:00 pm Friday prior to the services. In lieu of flowers, the family requests donations be sent to the Alzheimer’s Foundation of America at www.alzfdn.org. 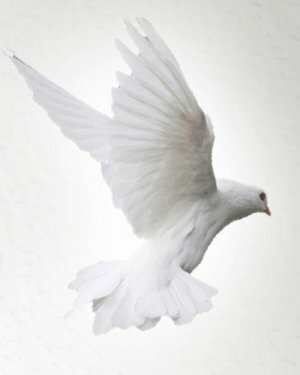 Taylor Funeral Home and Cremation Care of Louisville is in charge of local arrangements.